• Public Protection Class 3- In areas that have fire hydrants and are within 5 miles of a fire station. • Public Protection Class 3X- In areas within 5 miles of fire station #1. ISO still does not recognize areas that are beyond 5 road miles of a fire station. The Public Protection Class 10 will remain the same. ISO’s Public Protection Classification Program plays an important role in the underwriting process for insurance companies. The new rating could mean additional savings to homeowners and businesses within the fire district boundaries. Field evaluators visit fire departments on a regular basis to determine their abilities. In many different categories including firefighting, water delivery, training, and fire prevention. Once the evaluations are complete, an appropriate public protection class is determined. 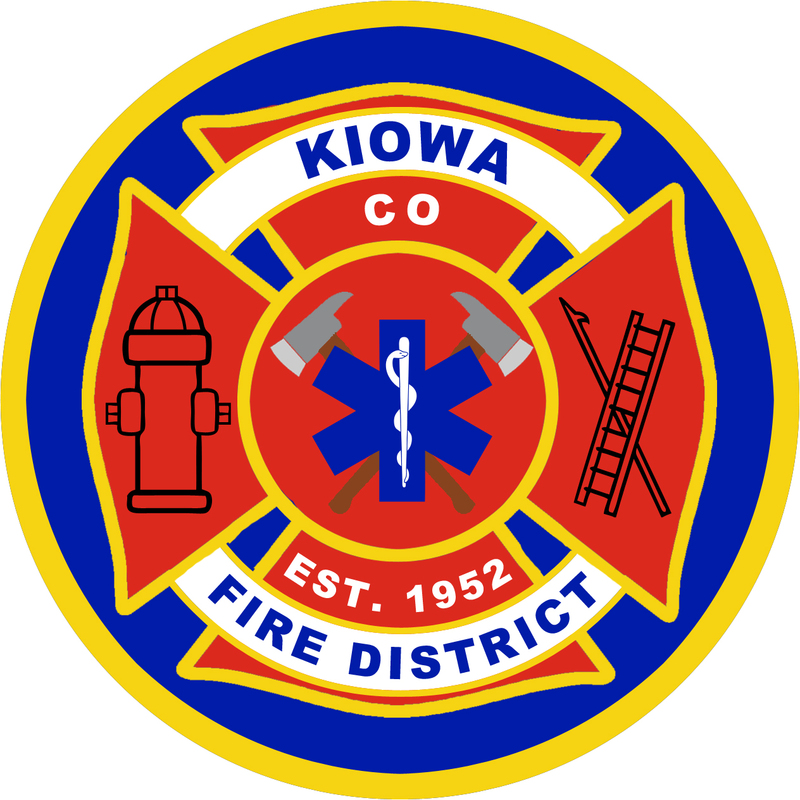 The Kiowa fire District encourages the community to call your insurance agency to take advantage of possible savings on annual homeowner insurance premiums.